So easy to prepare and so good. Combine hot coffee with hot milk and simmer over low heat. Stir in hot cocoa mix and serve. Top with whipped cream and sprinkle of cinnamon or shaved dark chocolate. 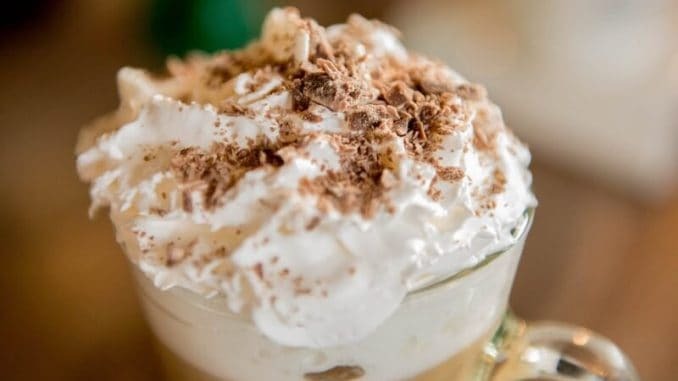 Café mocha, or chocolate coffee has been around since chocolate was brought to Europe from the Americas. Coffee and chocolate have an affinity for each other; the flavors blend with each other and complement each other. 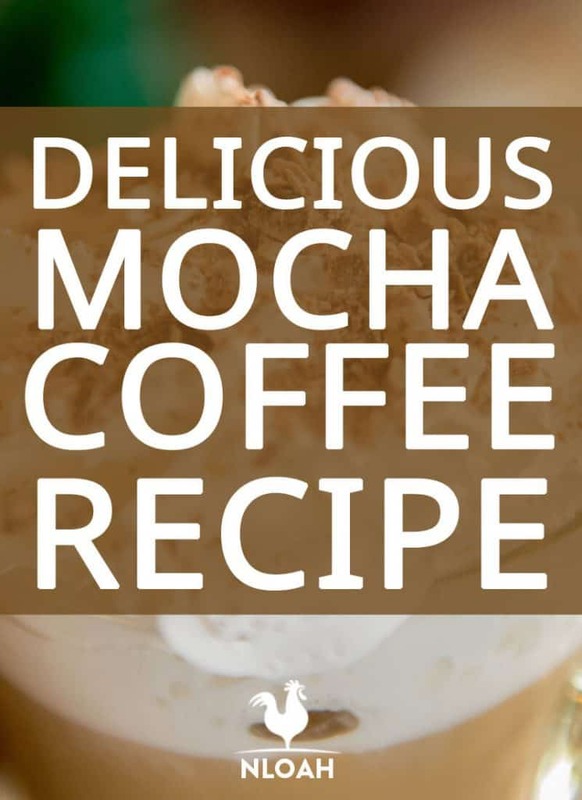 The term mocha originally referred to a specific variety of coffee with a chocolate taste. It is has since evolved into meaning a beverage combining chocolate syrup or powder, hot milk, and espresso. In other words, a chocolate milk latte.